There are 29 items in this list, view them all as images ? 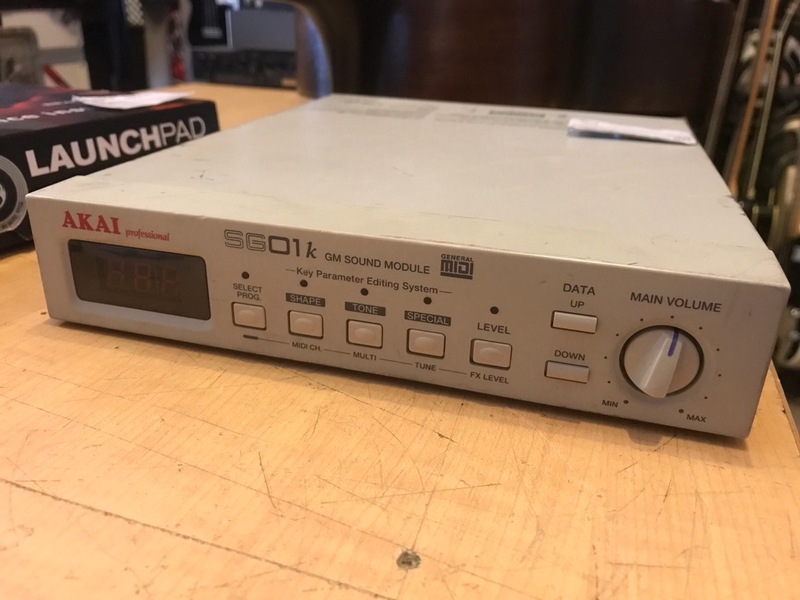 Late 80s digital digital drum expander with preset patterns, a basic internal sequener and Midi control, great condition. With tough gig bag. 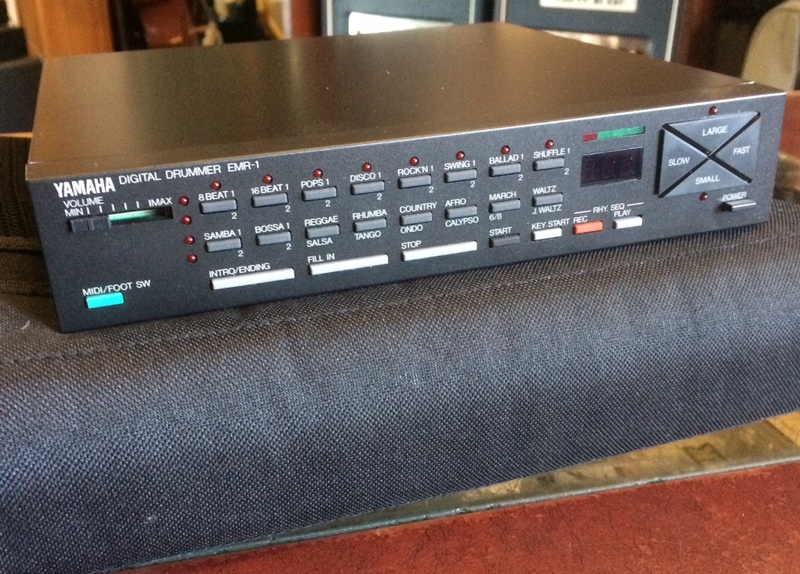 Mid 80s classic drum machine with 10 individual outputs for each drum sound, trig out and MIDI in/out. Groovebox. 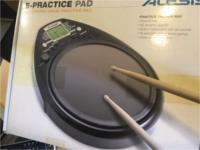 Classic drum machine. A rave in a box! Made in Japan 8-bit drum samples and analog sound generation for bass and chord. 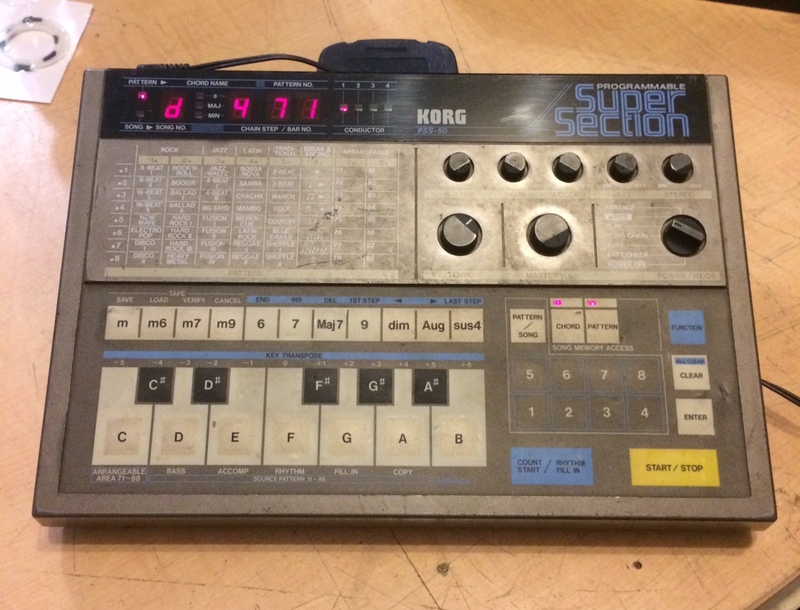 It sounds similar to the Korg SAS-20. The synth engine sounds similar to the Poly-800. Uses standard Roland 9V, not supplied. Rare and awesome! 1981 hand crafted! Includes power supply. 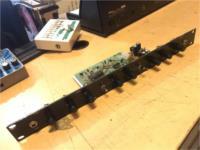 *Naked with just a face plate. Beat Thang! Sampling Drum Machine - 16-track real time pattern-based sequencer Fully portable: 4-hour battery. 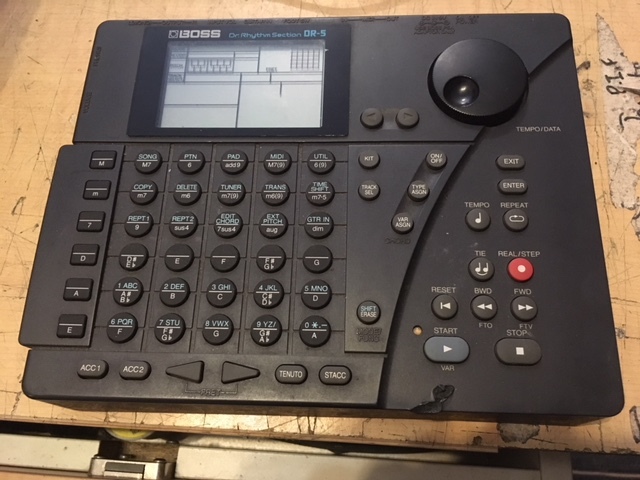 Recharge it like a laptop Side mounted Pitch and MOD wheels 5,000 premium preset sounds Full workstation capabilities Chromatic keypad layout Lights up blue! In excellent Condition! Comes with Charge/PSU, Usb cable and Box! 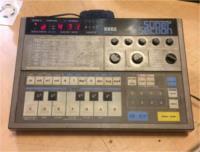 Mid 80s classic drum machine with 10 individual outputs for each drum sound, trig out and MIDI in/out. Display dark but readable. Enter your email address below to get alerts for Drum machines & modules.